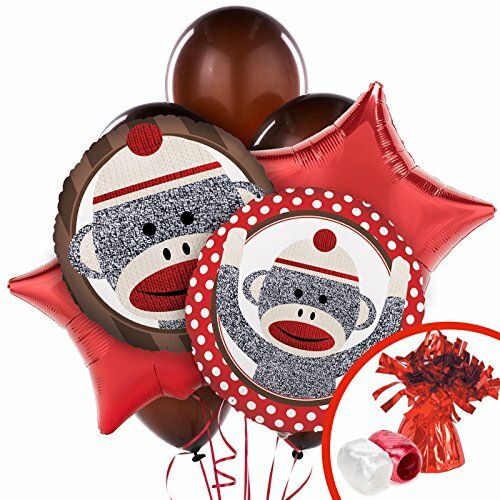 Includes (1) themed ribbon flag banner. 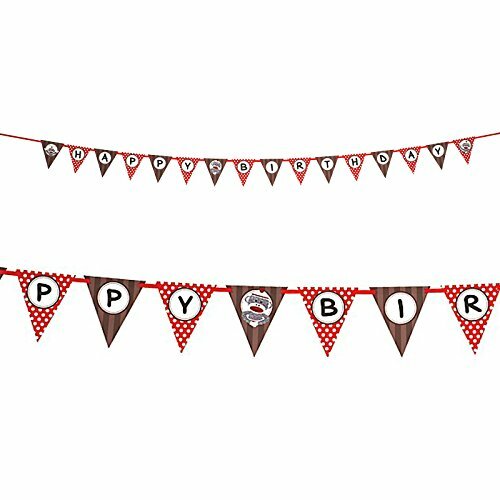 Includes (1) ribbon (3/8" high x 18' long) and (16) pennant flags (7" high). Banner is approximately 7' long when assembled. Adult assembly required. Paper. 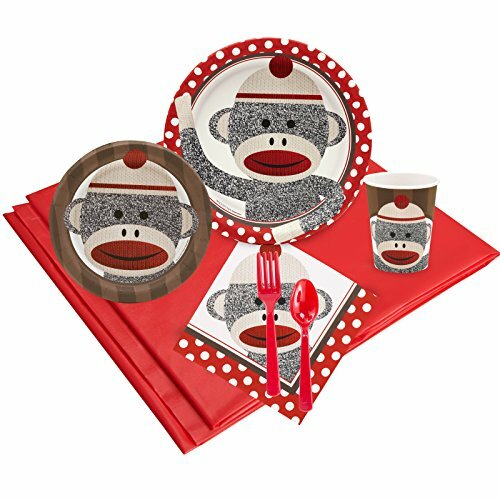 Sock Monkey Red Party Pack for 24 includes: 24 Sock Monkey Red Dinner Plates, 24Sock Monkey Red Dessert Plates, 24 Sock Monkey Red Paper Cups, 60 Sock Monkey Red Lunch Napkins, 24 Forks & Spoons, and 1 Plastic Tablecover. 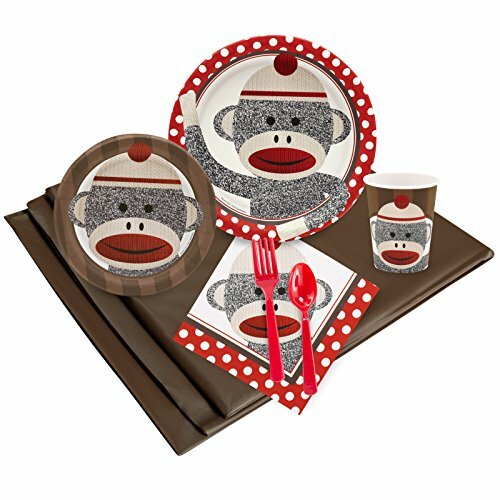 Sock Monkey Red 24 Guest Party Pack includes 24 dinner plates, dessert plates, cups, forks, spoons, 40 lunch napkins, 2 solid table clothes. 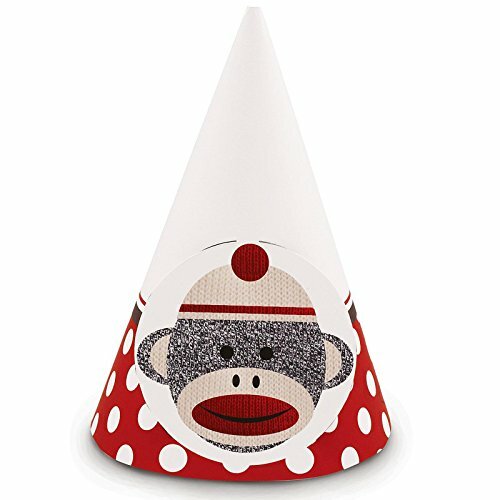 Package includes (4) sticker sheets. 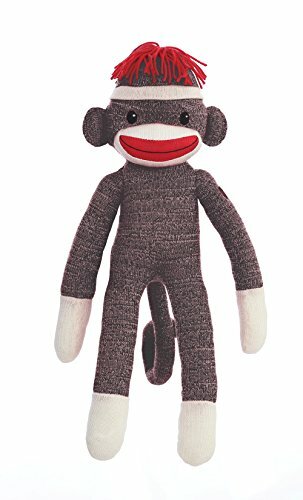 Your pet will love snuggling up to this adorable sock monkey toy. 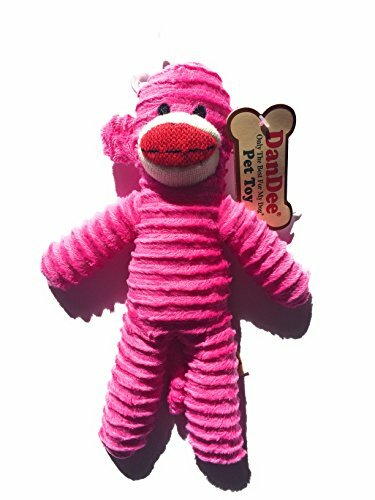 Will be your dog's favorite snuggle buddy and toy because included is a squeaker for added playing entertainment. 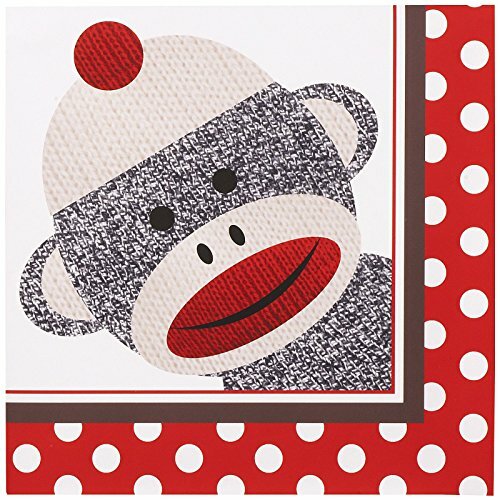 Soft to the bite and lightweight which makes it ideal for indoor play. 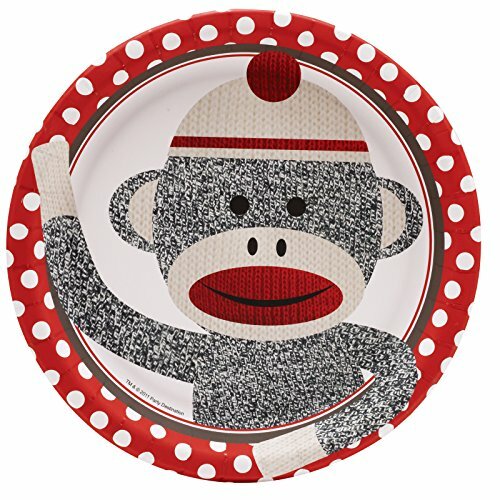 The perfect dog toy for a game of toss and fetch with your furry friend. 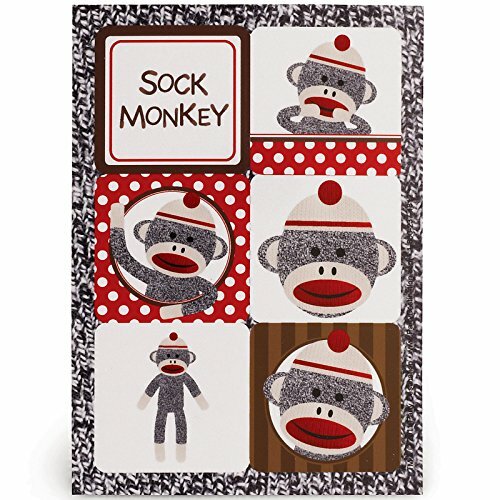 Copyright © Wholesalion.com 2019 - The Best Prices On Sock Monkey Supplies Online.